alaTest has collected and analyzed 5 reviews of Asus DB71. The average rating for this product is 4.4/5, compared to an average rating of 4.1/5 for other products in the same category for all reviews. Reviewers really like the keyboard and design. The performance and portability also get good feedback, whereas there are some critical comments about the touchpad and usability. We analyzed user and expert ratings, product age and more factors. Compared to other products in the same category the Asus DB71 is awarded an overall alaScore™ of 83/100 = Very good quality. 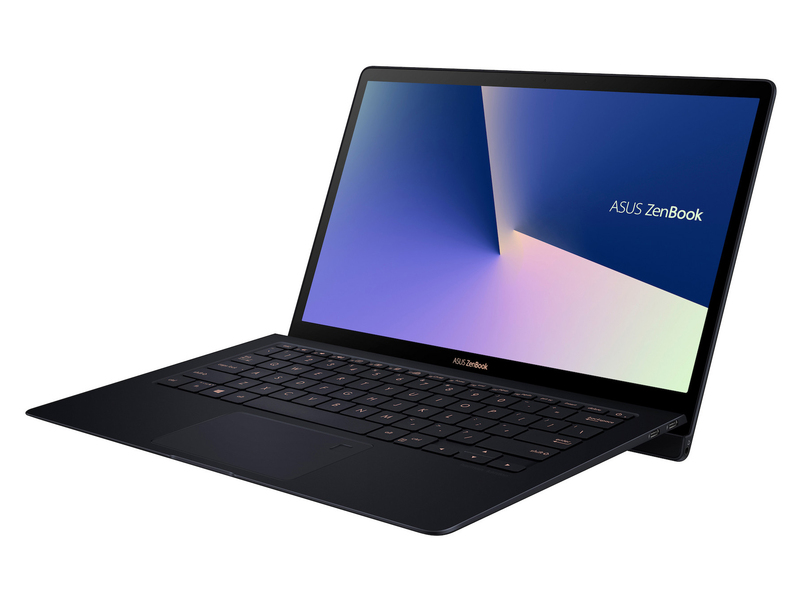 The Asus Zenbook UX32VD has features usually missing from ultrabooks, including a 1080p display and Nvidia GPU. The UX32VD is expensive, it's thicker and heavier than most ultrabooks, and it has a less-than-stellar touch pad. With a Core i7 CPU, discrete graphics, and a full HD screen, the Asus Zenbook UX23VD is pretty close to being the ultrabook that has it all, but you'll pay for all those features. This 13-inch has features usually missing from an ultrabook, including a 1080p display and Nvidia GPU. The ; has features usually missing from ultrabooks, including a 1080p display and Nvidia GPU. 1080p IPS display, good multitouch mouse-pad. Improved keyboard resistance. Price is just right for this kind of setup. non-replaceable SSD storage. There tend to be light bleed on all IPS display.